Our company is backed by team of great engineers who put dedicated efforts to bring forth Six Station Multi Purpose Gym for sports industry. We are lauded for using quality-checked raw materials along at our high-tech production unit. We can make available this Six Station Multi Purpose Gym in customized packaging according to buyer’s requirements. 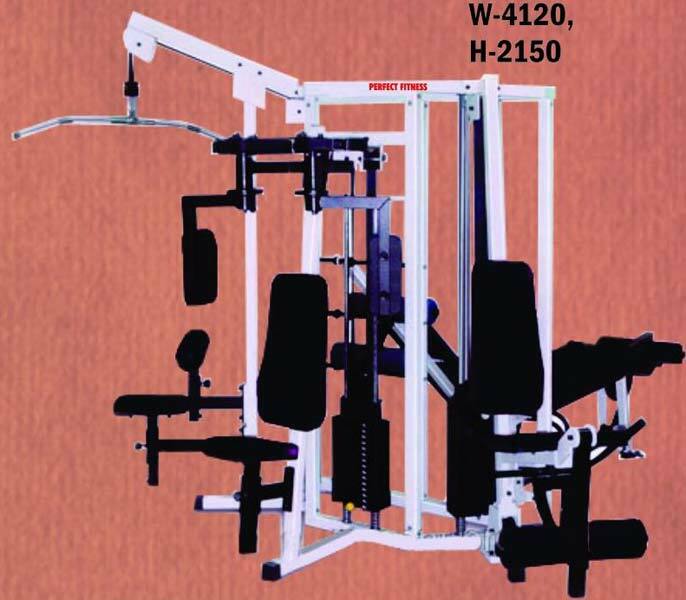 We are prime Manufacturer, Exporter and Supplier of Six Station Multi Purpose Gym from India.